As part of my ongoing series to recognize all of my friends who have been nominated for a prestigious Rondo Award, today I want you to consider a living legend in the monster and podcast community…Mr. Derek M. Koch! 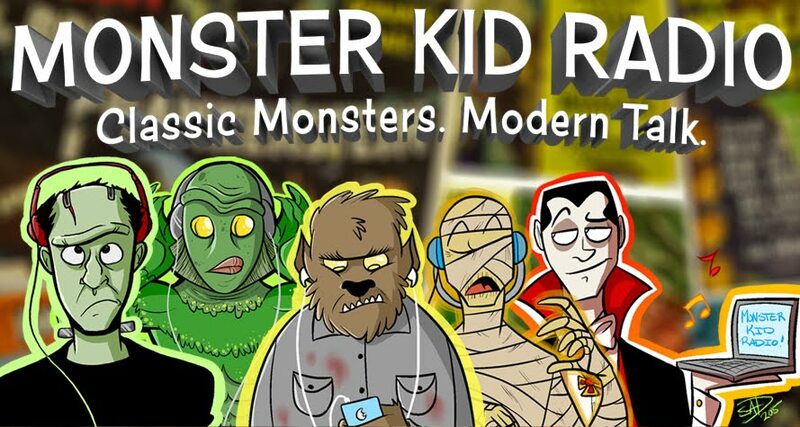 Derek has been nominated once again in the Best Multi-Media Horror Site category for Monster Kid Radio. This is where all podcasts are nominated and Derek has previously won this category in 2014. Honestly, I’m not sure how he doesn’t win every single year. He sets the bar higher every week and is the benchmark for all horror podcasts. Derek dedicates his time and energy into putting together a fantastic discussion with fellow monster kids about the movies we all love. I’m honored to say I’ve been a guest on more than one occasion. With top-notch production standards, it truly is an award-winning podcast that deserves to be recognized once again. Check out the website and, if you aren’t listening (and watching) yet, the time to start is now! Come back Tuesday as I highlight another friend nominated in this year’s Rondo Awards! From the mind of Nebula Award-winning author James VanderMeer comes the latest film from Alex Garland, the director of Ex Machina (2014). Check out my review over at Boom Howdy. As part of my ongoing series to recognize all of my friends who have been nominated for a prestigious Rondo Award, today I want you to consider not one but two men, Sam Irvin and Mark Maddox. Sam Irvin, director of such genre films as Oblivion (1994) and Elvira’s Haunted Hills (2001), has been a monster kid since childhood. 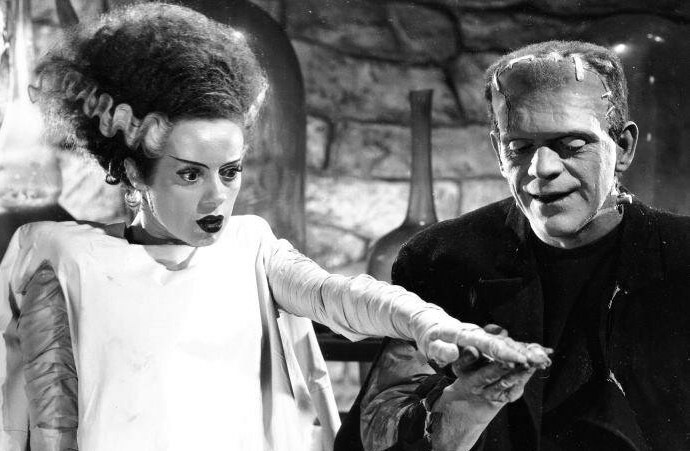 He’s loved Frankenstein: The True Story (1973) since it first aired on NBC television and, in 2017, he wrote an incredible article that became the entire 38th issue of Little Shoppe of Horrors. “The Epic Untold Saga Behind Frankenstein: The True Story” is more than 100 pages of monster goodness and I highly recommend you not only vote for it but that you also add the magazine to your collection. Visit their website and order it today! And no magazine is complete without an amazing cover to help tell the story. In this case, you’re receiving an amazing piece of art from Mark Maddox. You’ll find his work everywhere, from Doctor Who Magazine to Video Watchdog. He’s actually nominated for three covers this year. In addition to Little Shoppe of Horrors #38, you’ll find his work on Mad Scientist #32 and Screem #34. Finally, let’s all write-in Mark in the Best Artist of 2017 category as he had a phenomenal year! Then, check out his website for more of his amazing work. As a reminder, Sam was a guest on episode 8 and on episode 9, Jeff Owens and I talked about this classic mini-series. Check out both episodes! This is the first in a series highlighting my friends who have been nominated for the prestigious Rondo Award. The 16th Annual Rondo Hatton Classic Horror Awards ballot is now live and waiting for your votes. These awards are voted on by fans for fans and highlight the best of the best of 2017. Voting is easy to do. Simply go to the Rondo Awards website and follow the instructions. It’s a little old school and there are a lot of categories, so make sure you take your time. You don’t have to vote in every category and you can always write in your own suggestion because they might have missed something or someone worth recognizing. First up, I’d like you to consider Jeff Owens. Jeff has been nominated in the Best Website or Blog of 2017 category for his website Classic Horrors Club. Jeff launched this site well before our podcast of the same name, so he’s fine tuned it to something quite fun and entertaining. It features daily birthday milestones, the TV Terror Guide, a reading list, the Trailer Park and much more. His main articles cover everything from Blu-ray reviews to movie comics to film reviews to highlighting his travels. Jeff puts a lot of thought into Classic Horrors Club and I highly recommend you consider it as the Best Website or Blog of 2017. Come back tomorrow as I highlight another friend nominated in this years Rondo Awards! Every spring, Kansas City turns on the Bat-signal to unite the fans at Planet Comicon. This year’s event came a little early but the weather was perfect for another awesome three-day party. 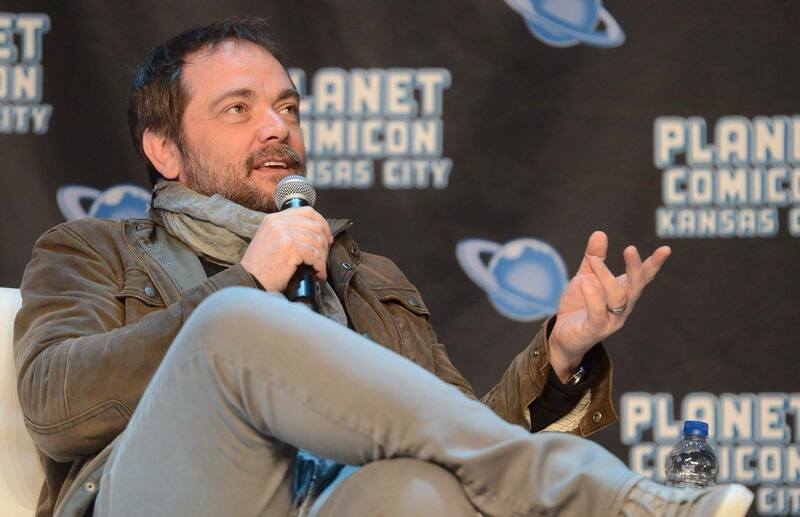 Check out my article at Boom Howdy for more on this years Planet Comicon. 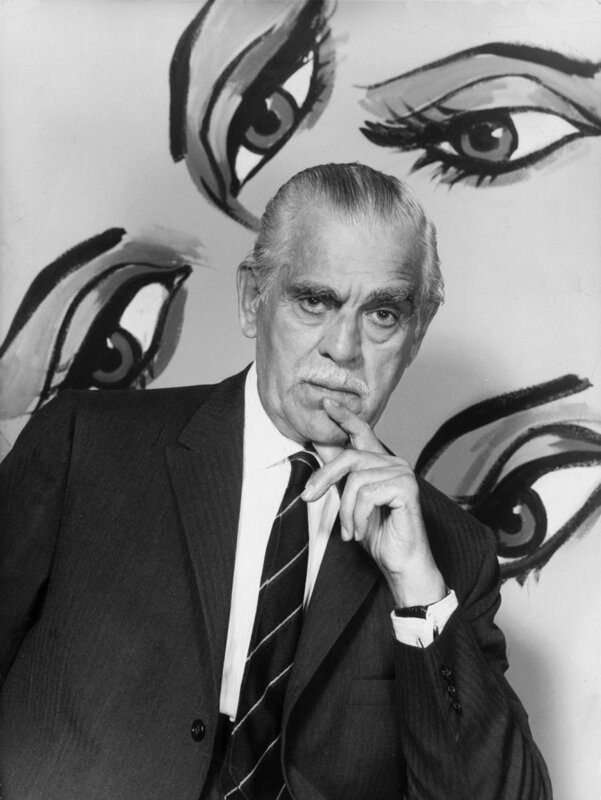 February 2 was the anniversary of the day we lost the legendary Boris Karloff. He passed away in 1969 but is very much alive in the hearts and minds of every classic horror movie fan. 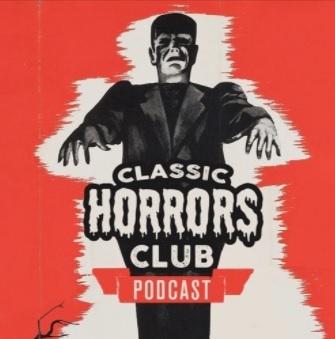 This month on episode 15 of the Classic Horrors Club Podcast, Jeff Owens and I take a look at three films from Karloff. First, we travel back to 1932 for The Old Dark House. Then, we skip ahead to his mad scientist era for The Devil Commands (1941) before ending with what many consider his best film, Targets (1968). And it’s never too early to start your research for next month’s episode. We’ll be celebrating Peter Lorre in episode 16 with three of his films. So before March, make sure you watch M (1931), Mad Love (1935) and Tales of Terror (1962). All those who join the group during the month of February will automatically be entered into a drawing to win The Blood Spattered Bride (1972) on Blu-ray, thanks to Mondo Macabro.